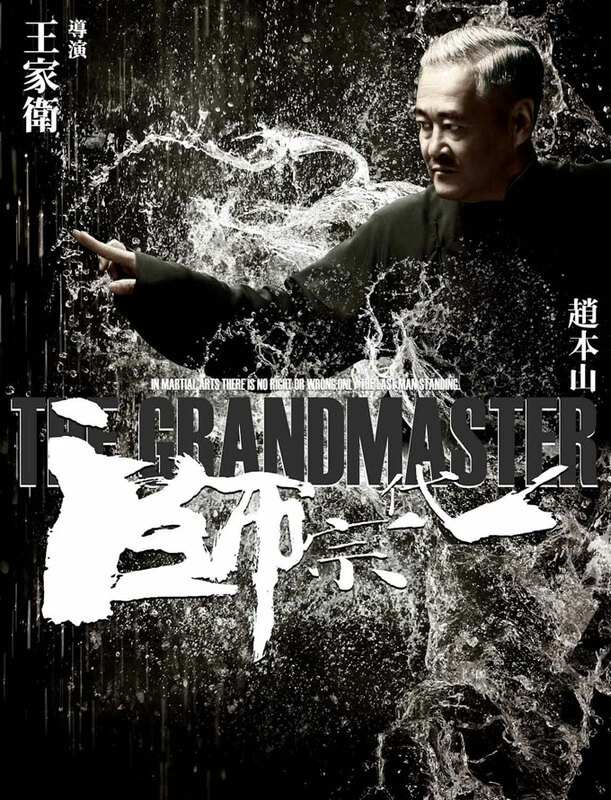 Directed by Wong Kar-wai, featuring an all-star ensemble of Tony Leung Chiu-wai, Zhang Ziyi, Chang Chen, Zhao Benshan, Xiao Shenyang and Song Hye-kyo, the film ‘The Grandmasters’ released four new posters today. The posters show four of the lead actors ‘smashing’ through waves. Also revealed on the posters was the new release date of the movie, which is now set for January 8, 2013. 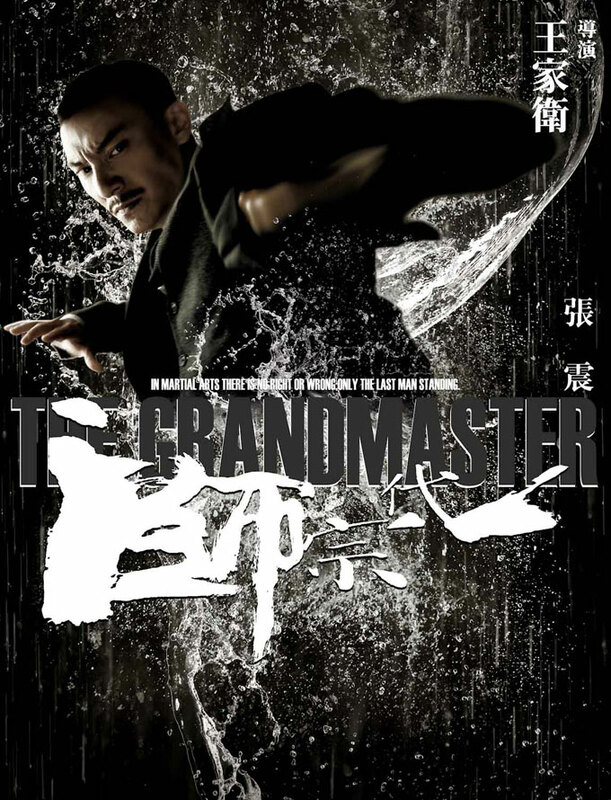 The four new posters depict Tony Leung fighting in Wing Chun style, Zhang Ziyi fighting in baguazhang style (eight trigram palm), Chang Chen using bajiquan (eight extremities fist), and Zhao Benshan using xingyiquan (shape boxing). All four actors display their clans’ special moves as they attempt to split the waves. Water appears to splash everywhere and the chill in the air is evident. The coldness also seems to seep into their faces making them appear domineering. As compared to previous years, the lineup for this year’s lunar holiday films appear to be more competitive. 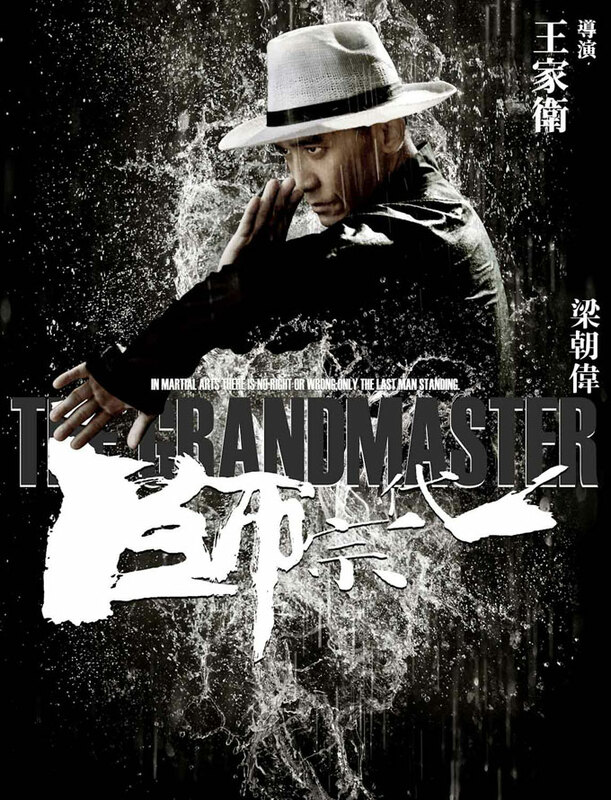 Due to the fierce competition predicted at the box office, ‘The Grandmasters’ has readjusted their release date to January 8, 2013 (prior to the lunar new year).